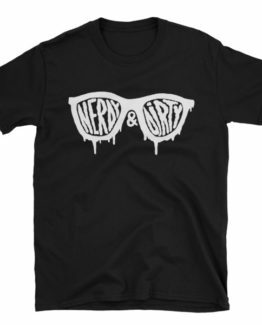 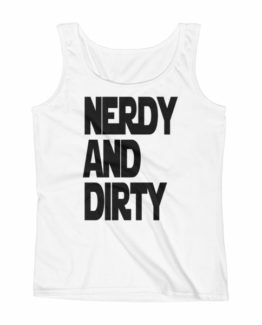 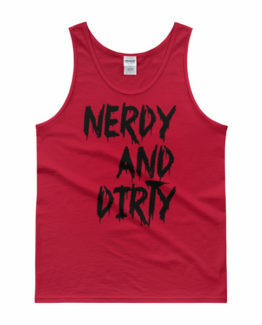 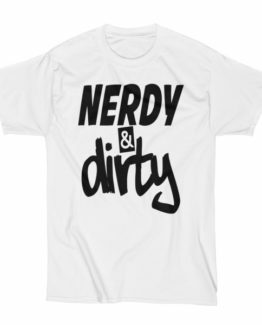 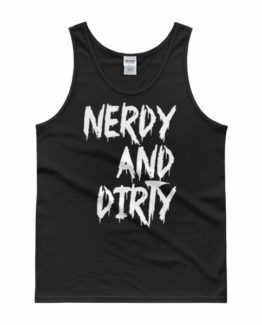 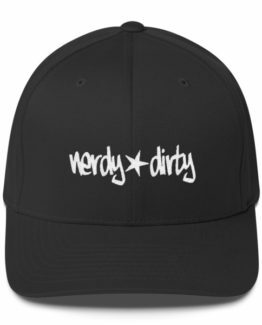 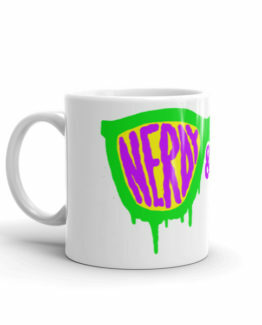 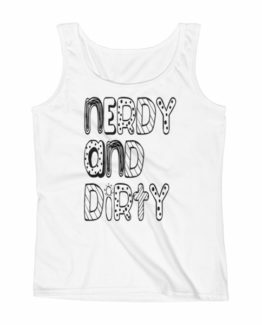 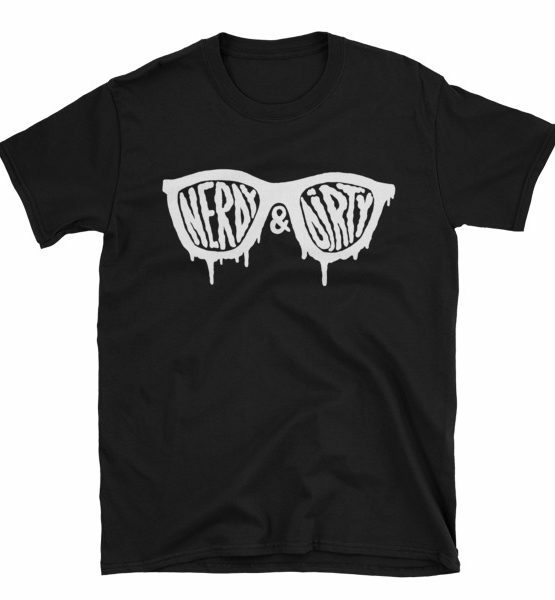 Home / Men's Tees / Nerdy & Dirty Glass for Both Sexes! 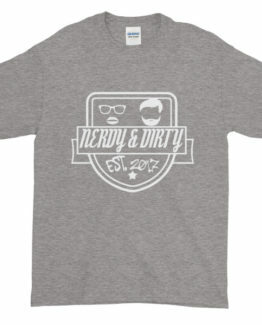 This shirt is ultra comfortable, and its modern cut makes it stylish, too. 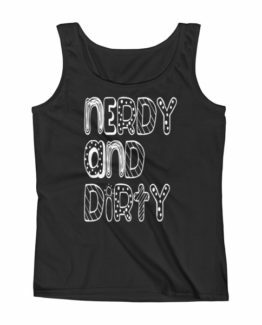 The rolled shoulder gives it a better fit, and the double-stitched hems make it long-lasting – it should definitely have a spot in your closet! 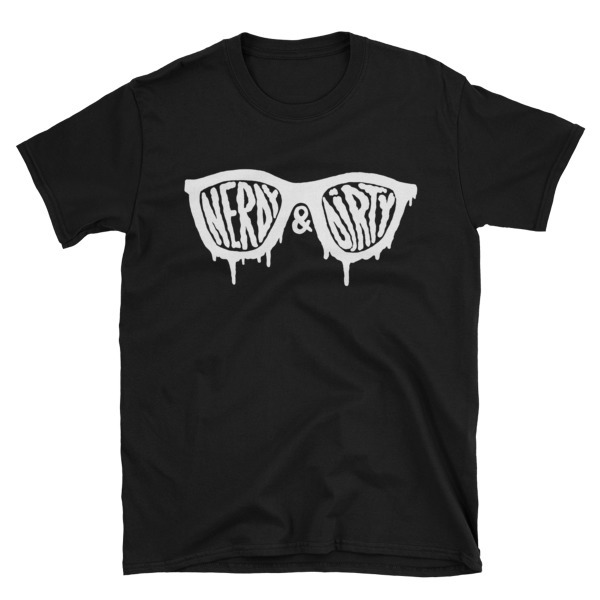 Unisex makes it for who ever gets to it first!